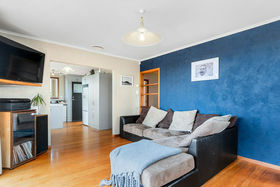 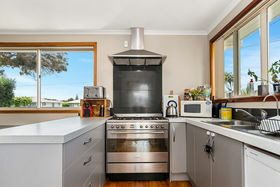 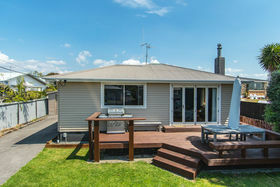 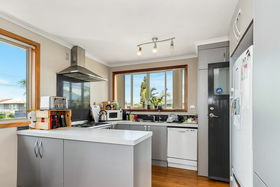 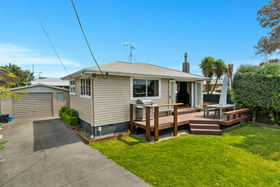 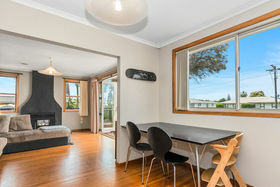 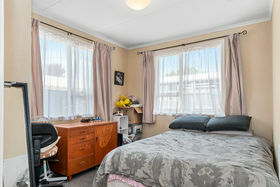 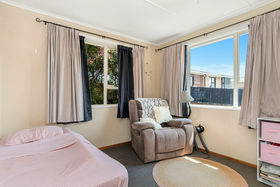 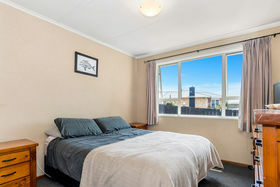 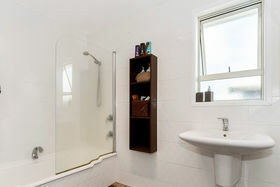 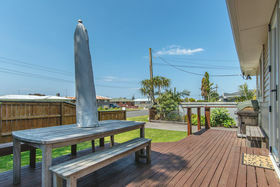 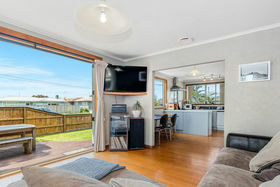 Perfectly combining that 1960's retro charm with the convenience of the desired Mount lifestyle, this solid beach abode set on a freehold site is an oasis of serenity amidst today's fast paced life. 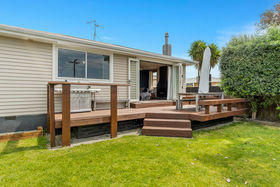 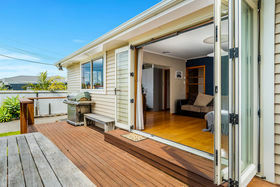 Classic weatherboard exterior captures character while the interior offers sheer heart and soul sweetness with native hardwood floors, a wood burner and modernized kitchen and comfortable living opening out through bifold doors to a sunny deck. 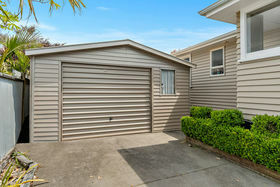 Full fencing, easy-care lawns and pockets of established plantings provide a leafy escape from the hot summer sun when needed, while a free-standing garage solves any extra storage needs. 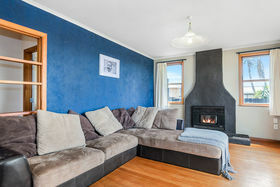 Perfectly pinpointed between beach and Bayfair amenities - a sweet beach retreat, a reliable rental investment or a fabulous full-time hideaway. 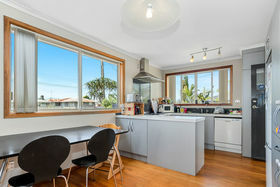 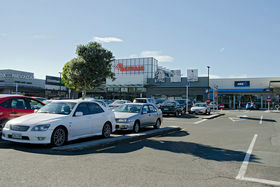 Call Leon now to view!